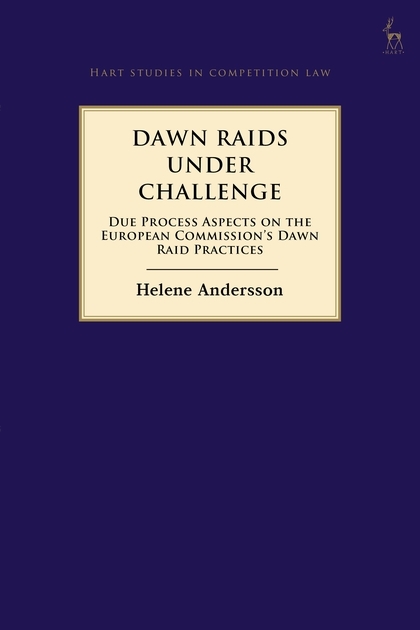 This book examines the European Commission's dawn raid practices in competition cases from a fundamental rights perspective. In recent years, the Commission has adopted a new and more aggressive enforcement policy, amid a growing awareness that cartels and abuse of market power represent an economic harm and need to be punished. In response, enforcement has been strengthened by the grant of more wide-reaching powers to competition authorities. But how does this impact on the framework of fundamental rights? This study seeks to answer that question by examining the obligations imposed by the Charter and the ECHR and the response of the Luxembourg and Strasbourg Courts. It shows that where the Strasbourg Court has managed to strike a balance between efficiency concerns and the rights of undertakings, the EU courts' judicial control is not equally balanced. This book is an essential and timely examination of this important question. Part II: The Inspection: Is There a Clash between EU and Convention Systems? 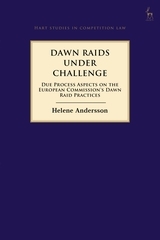 Helene Andersson is a Lecturer in Law at the University of Stockholm. Photo credit to Niklas Björling.